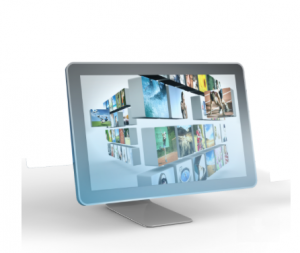 Arvato Systems (SU5515) will demonstrate their products for Media Asset Management, Workgroup Editing, Cross Platform Rights and Scheduling, and Cross Media Monetization. 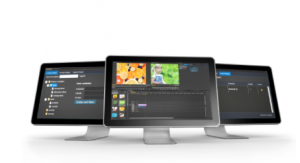 EditMate is the market leading solution for managing Adobe Premiere Pro projects and the related media files for seamless collaborative editing workflows. Avatega is an efficient and highly integrated system for managing contractual and intellectual property (IP) rights, and linear and non-linear content schedules.